A few weeks ago, one of my oldest and dearest friend’s had her FIRST baby shower!! 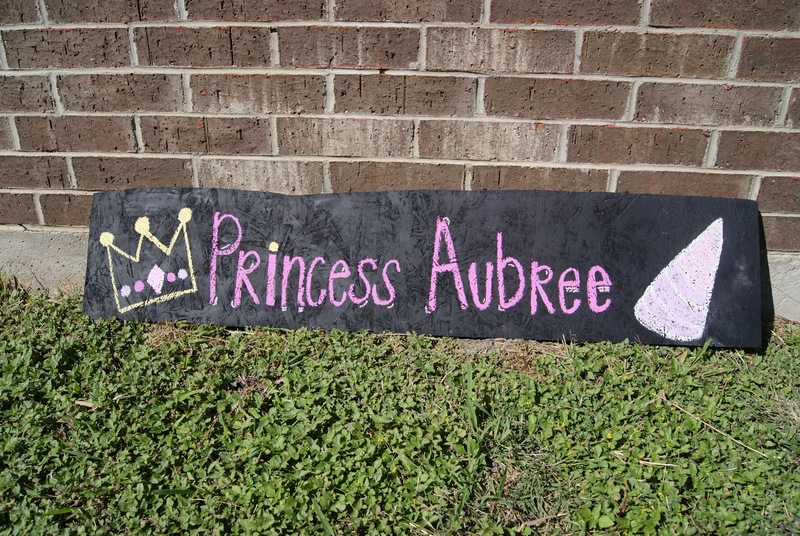 Coming from someone who loves to partake in DIY crafts, I knew I had to make something extremely unique and special for her daughter Aubree! 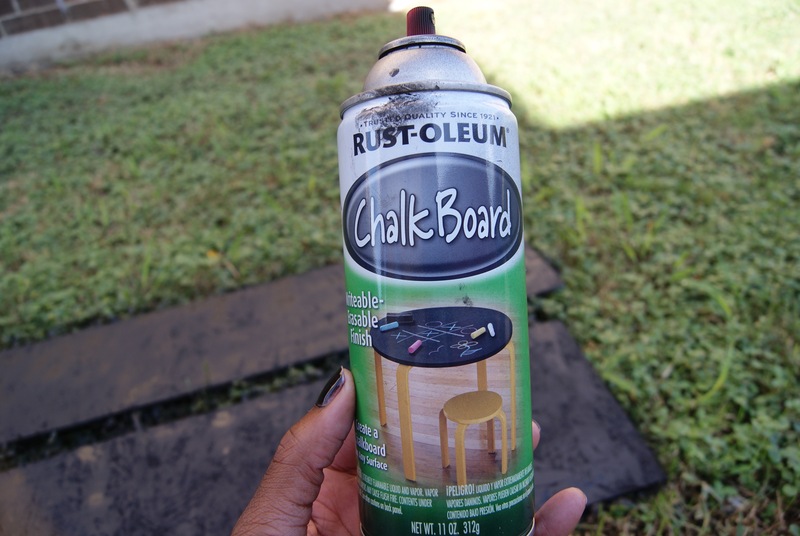 I instantly remembered that I had some more chalkboard spray paint leftover from a previous project and some spare planks of wood that I found. A piece of wood or something with a hard, flat surface. That’s it!! 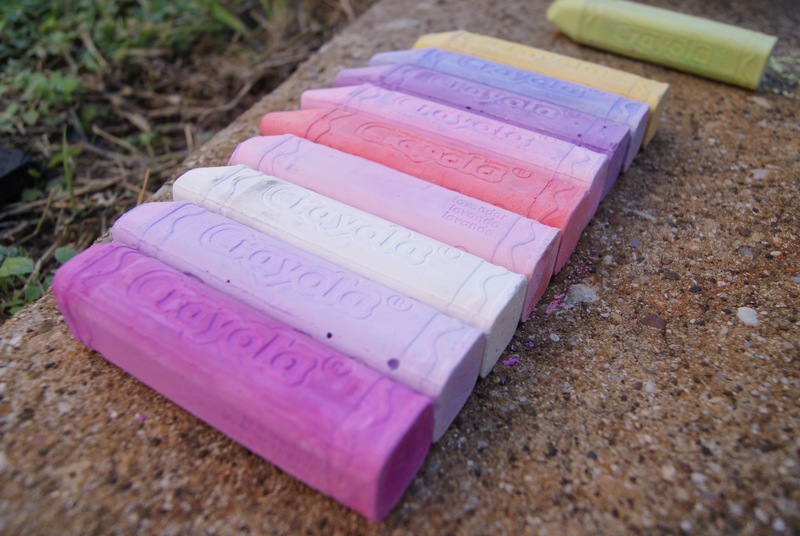 Best part about chalkboard paint, it is extremely universal. Just make sure the surface that you are spraying it on is smooth and not rigid. I sanded the wood scrap that I had before applying the paint onto it. With some prayer and determination, it turned out GREAT!!!!! She had a princess theme and I wanted to add a unicorn horn at the end to compliment the theme. Christmas is coming up!! If you guys want to make something simple but creative, I dare you to try it out. 🙂 Practice makes “perfect”. 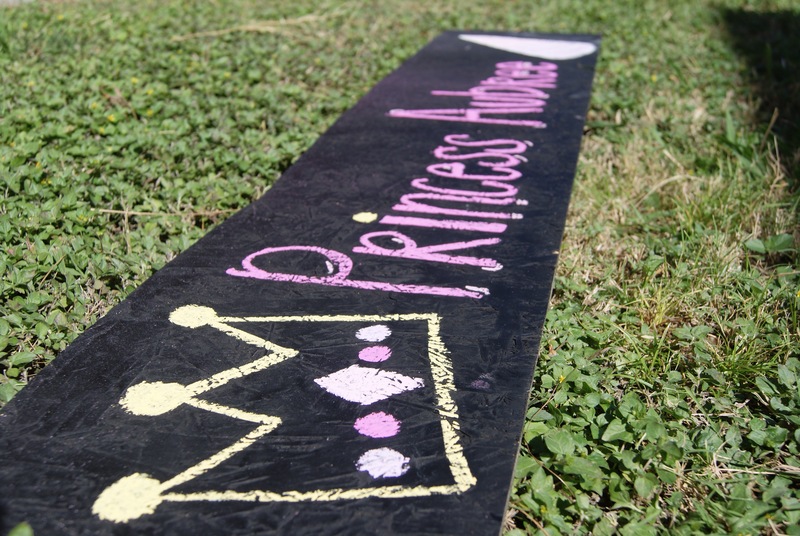 Posted in craftsTagged Baby Shower, Chalkboard, Crafting, crafts, diy, gift, Princess, UnicornsBookmark the permalink. 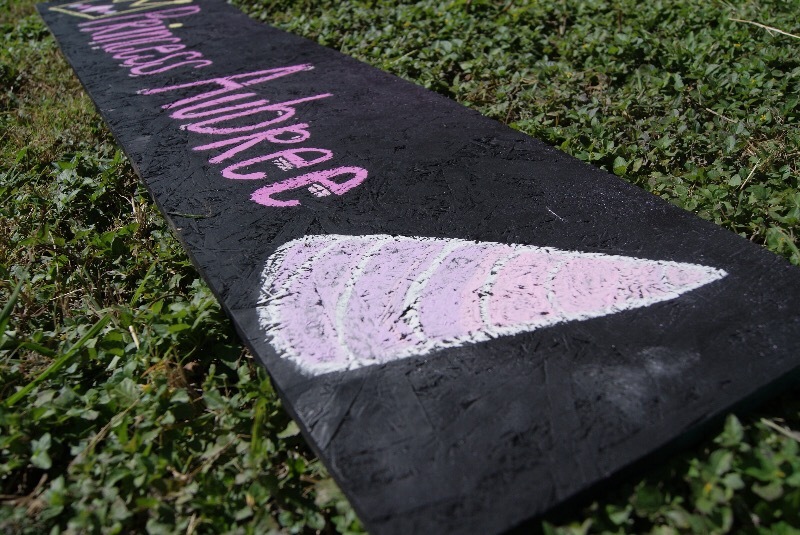 I made a chalkboard for my kitchen and I love using it.